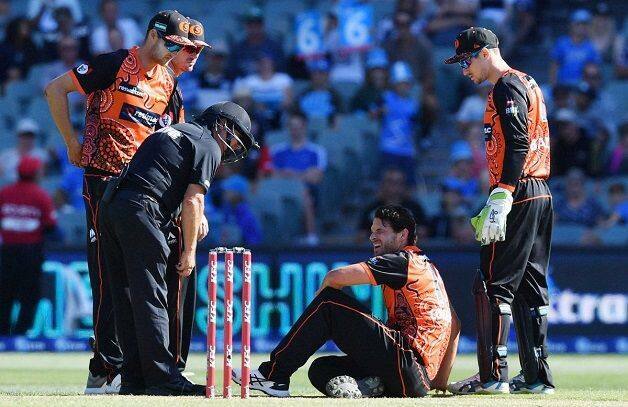 The incident during the Perth Scorchers game against the Adelaide Strikers. Australia pacer Nathan Coulter-Nile had to be rushed to the hospital after suffering a “bad bout of vertigo” during the KFC Big Bash League game in Adelaide on Saturday. The team physio Chris Quinnell said that the pacer had suffered a “bad bout of vertigo”. 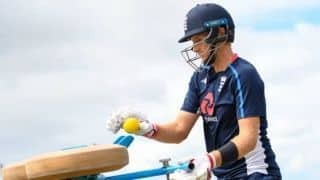 “Nathan was hit with a bad bout of vertigo at the end of his final bowling over during the game against the Adelaide Strikers,” Quinnell said. “He was taken to hospital after the game as a precaution and will be monitored over the next few hours,” added Quinnell.